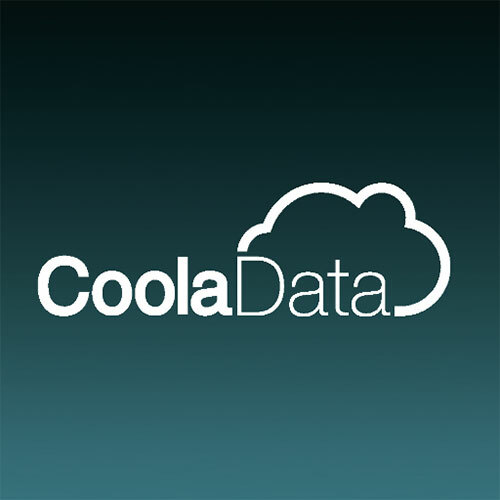 CoolaData is a business intelligence and analytics company. The company offers a unified behavioral analytics platform that stores data regarding behavioral patterns and the flows that users take in consumer-facing websites and apps. CoolaData is a unified behavioral analytics platform that stores data regarding behavioral patterns and the flows that users take in consumer-facing websites and apps.